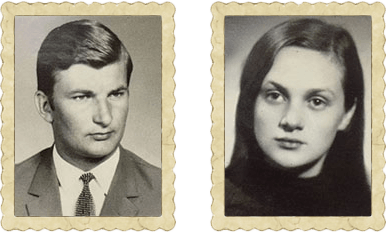 out of which MULARSKI GROUP was born. 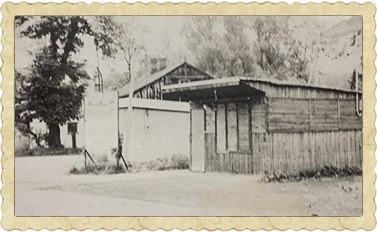 From the beginning of its operation the company was connected with horticulture and agriculture. Personal engagement of the entire family, a clear vision, strategy and policy of the company have contributed to dynamic development of the farm. Gaining new experience, continuous actions aiming to increase production volume and modernise its processes. Standardisation of tasks (GLOBALGAP, HACCP, IP). Product taste and quality are excellent, batches are uniform and products are well prepared for customers. Mularski Group acts in accordance with the “GLOBAL COMPACT” principles concerning human rights, work standards and environmental protection. We compete with quality, not price. Competent customer service creates customer satisfaction. Deep understanding of customer needs is of key importance for proper ‘customisation’ of products and services. Searching for new sources of competitive advantage and improving management methods. Continuous efforts aiming to achieve the position of a leader of the greenhouse vegetable market, greenhouse seedling market and field seedling market. Our vegetables are labelled under the Mularski brand and can be found in the leading groceries stores all over Poland. MULARSKI GROUP keeps strengthening its position on the Polish and foreign markets, which is confirmed by long-lasting business relations with partners from all over Europe and new offers of cooperation that keep coming in. 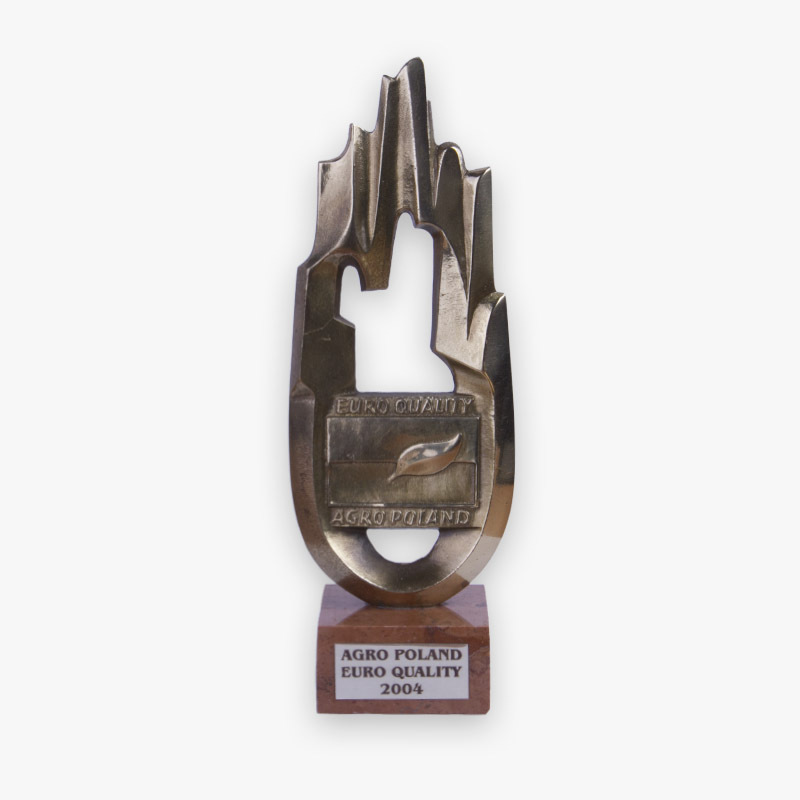 Distinctions and nominations awarded to MULARSKI GROUP create positive image of the company and the MULARSKI brand. 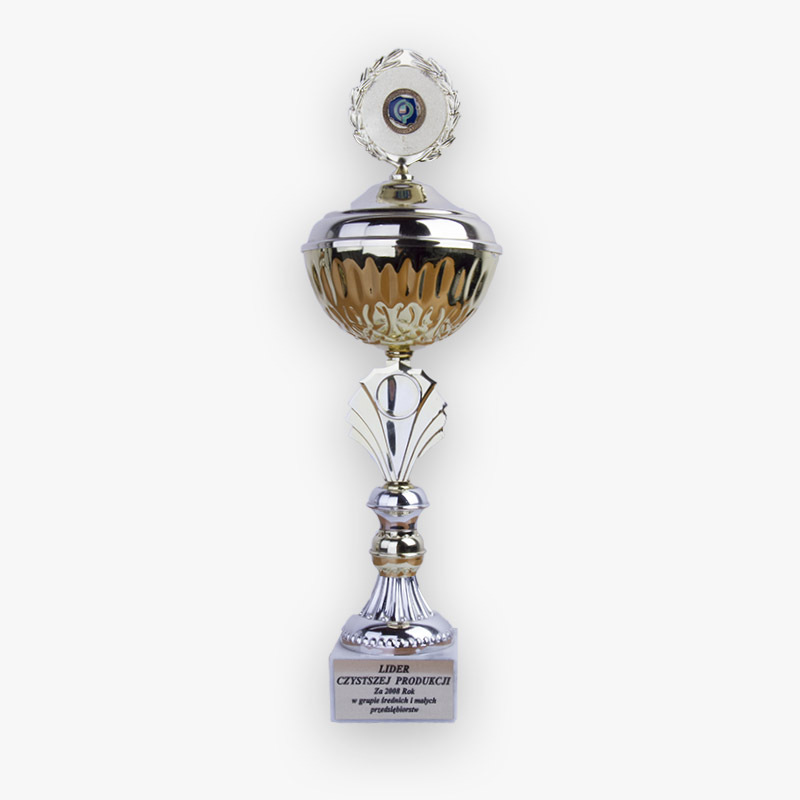 The awards and distinctions we received confirm the company’s prestige and high quality of its products. 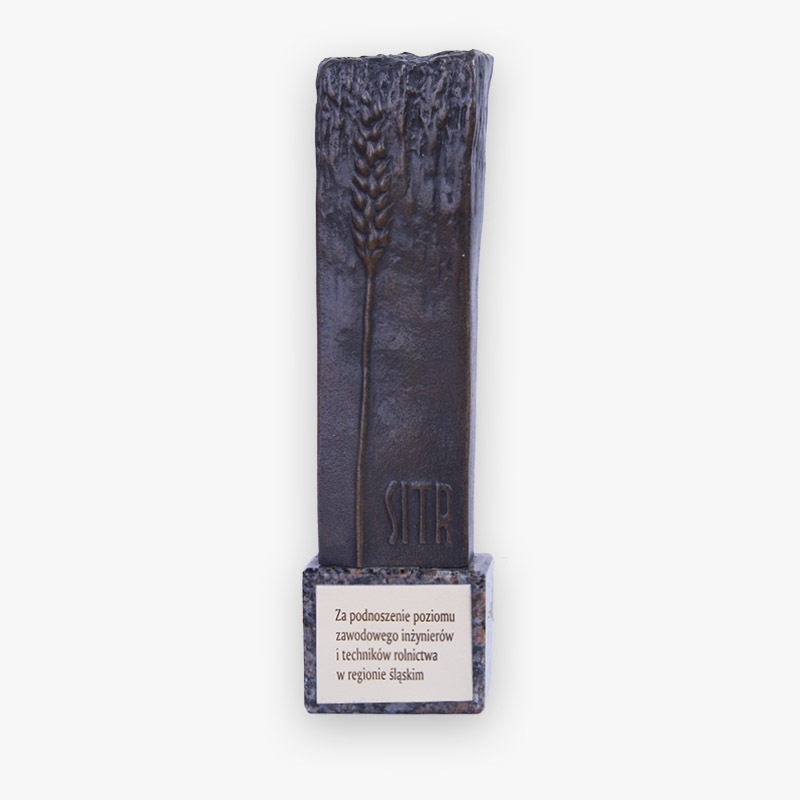 For the best farm granted by President Aleksander Kwasniewski 2003.
title awarded for 2008 by the Polski Ruch Czystszej Produkcji Association. 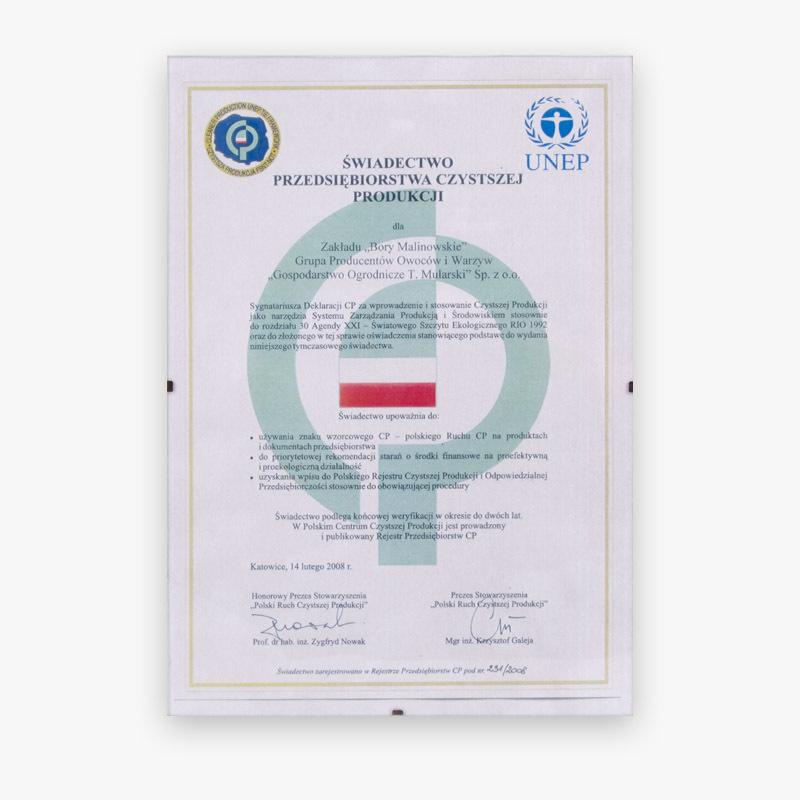 distinction in the AGRO POLAND EURO QUALITY competition won in 2004 in Warsaw. obtained for the best domestic company. 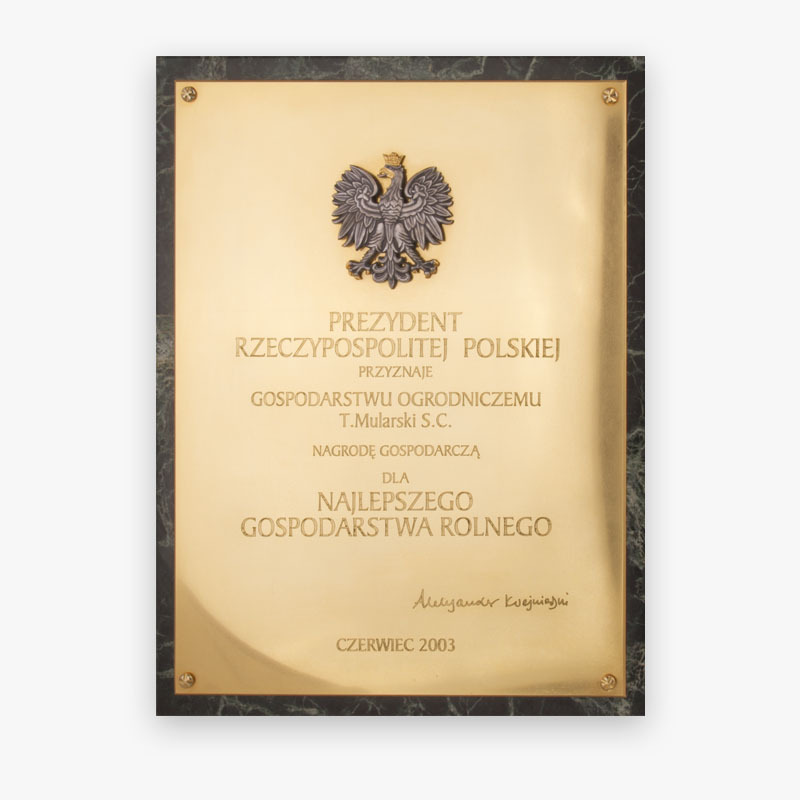 Award of the Chair of Agricultural Market Agency, Warsaw 2002.
awarded by the Scientific and Technical Association of Agriculture Engineers and Technicians. in the Strawberry Tomato category. for high quality production obtained in 2004 from Wojciech Olejniczak. 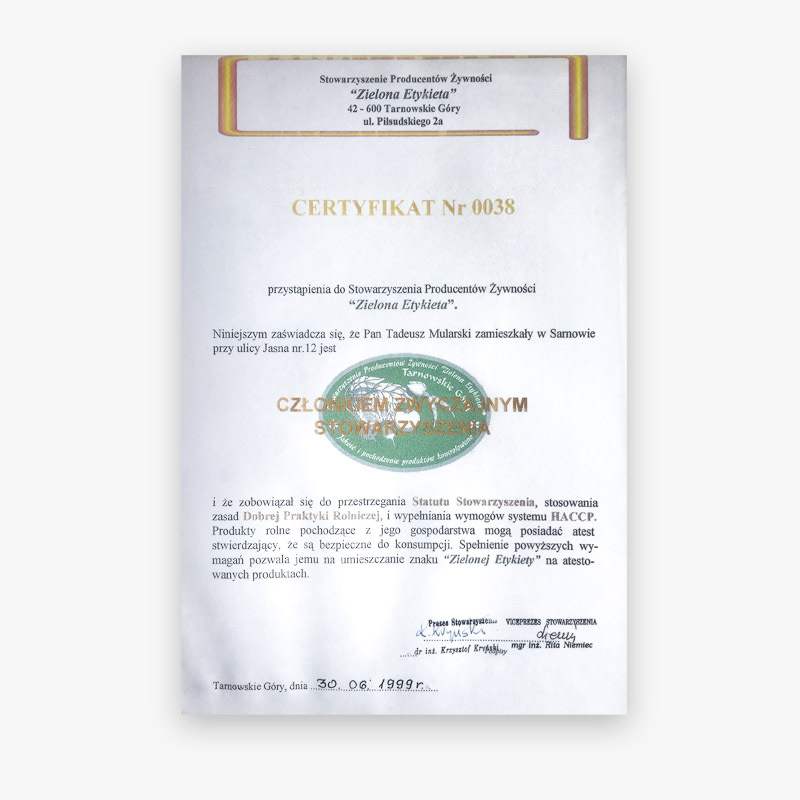 in the category of agricultural farms, Warsaw 2003.
distinction at the Agricultural Fair Polish Countryside 2002 awarded for effective stand and top quality tomatoes, Bydgoszcz 2002.
distinction in the competition Best Product for Raissa tomato at Agricultural Fair, Lubniewice 2002. 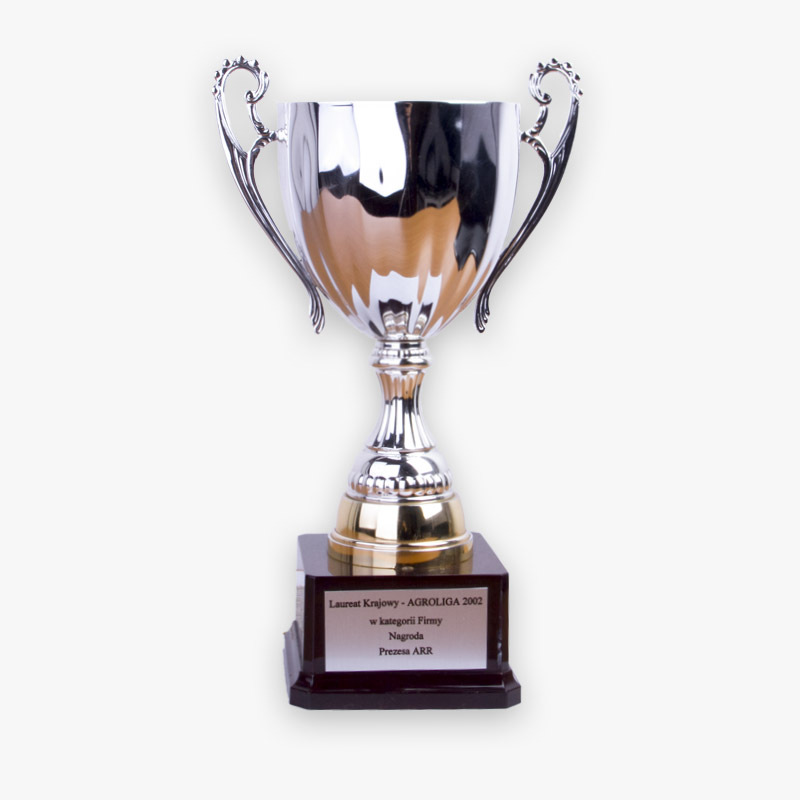 1st place in the 4th edition of a national competition. member status of Food Producers’ Association.